Every month we recycle and replenish our inventory of used cars maintaining an inventory of 350+ cars that are source of recycled parts. We are committed to providing up model parts access to our customers. 2014 Pathfinder SL For PARTS ONLY!!! This section can be used to make payments online and help us speed up the ordering process. Please talk to one of our professional salesperson before you access this widget. Please note that all applicable taxes and shipping charges are calculated in the price that will be provided to you by the salesperson. If you need a detailed receipt, please provide email in the column. You don’t need to have a paypal account, you can just follow the links and make a payment by Credit Card. A & V Auto parts depot guarantee all their parts including engines, transmissions and differentials for the period of 120 days. While we do sell our engines complete, all we are charging for and all the customer is paying for is the block assembly with heads. We leave the other parts attached for your convenience, and to make installation easier. Unless specifically stated these parts are not covered in our guarantee. While we do stand behind our engines, accessories are excluded from guarantee. It is the customer’s responsibility to check all parts and accessories prior to install. We recommend that whenever appropriate, new oil seals be installed in engines, transmissions, trans axles and differentials. We do not guarantee against oil leaks. After verification by A & V Auto parts depot of the alleged defect, including an inspection of the part, if A & V Auto parts depot considers if necessary we will pay or issue credit for the amount equal to the buyer’s invoice price, or supply an equivalent part. A & V Auto parts depot is not responsible for labor charges, loss of time, inconvenience, loss of the use of the vehicle or other consequential damage. 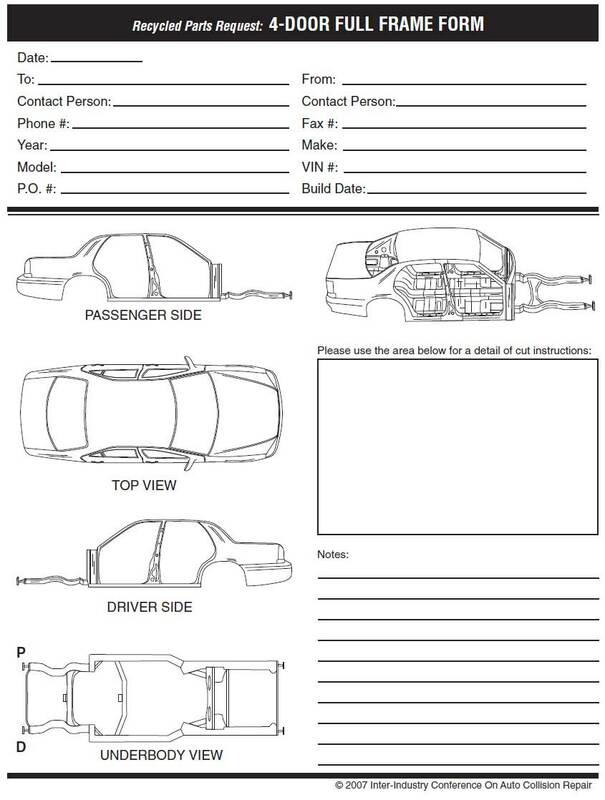 Following are the forms that we may ask you to download and fill out for us. 1) Credit Card Authorization Form. fax it to us for any parts order over the phone. piece you require and we will be more then happy to quote a price for it. For easy access. Alberta bill of sale can be accessed through here. On this page you can find our partners and businesses that will help you in other sectors of auto industry. Feel free to cruise around on their sites. Calgary’s premier provider of recycled domestic & import automotive parts. Located in forest lawn to serve the needs of customers there. IT Support, Inventory Support and system design at very cheap rates. All business solutions need IT and this company has been helping us and has been great.